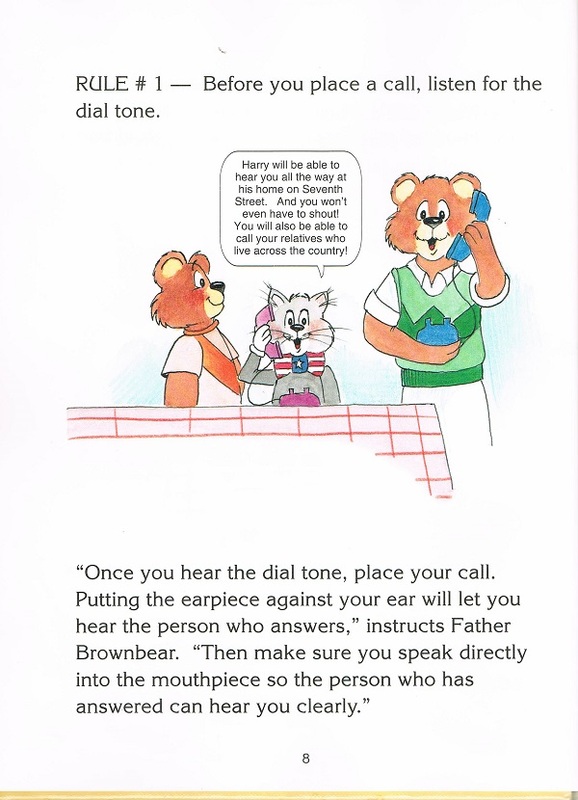 Here we have a lovely picture book from the early 1990s about how to use a telephone. I like the cute format, and much of the advice is still pretty good. 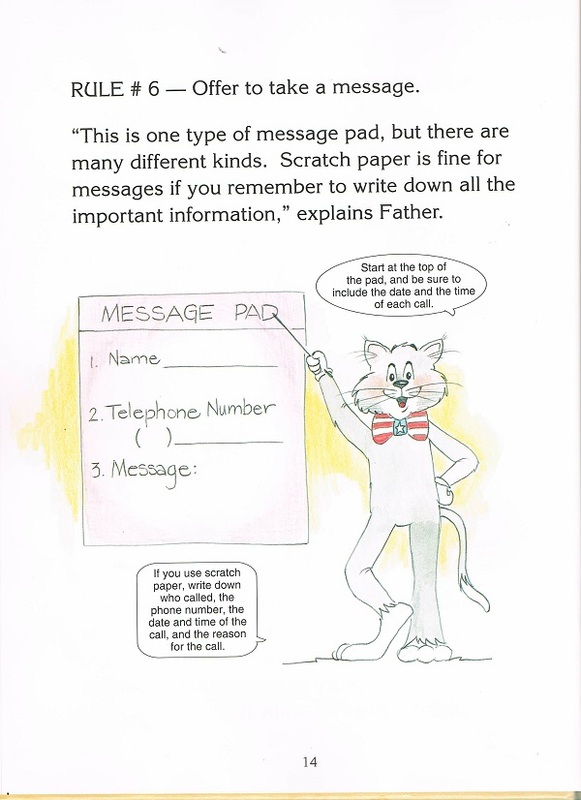 However, children might not recognize these devices as telephones if they haven’t grown up in a house with a landline. I also think there should be more conversation about safety, especially when answering calls. 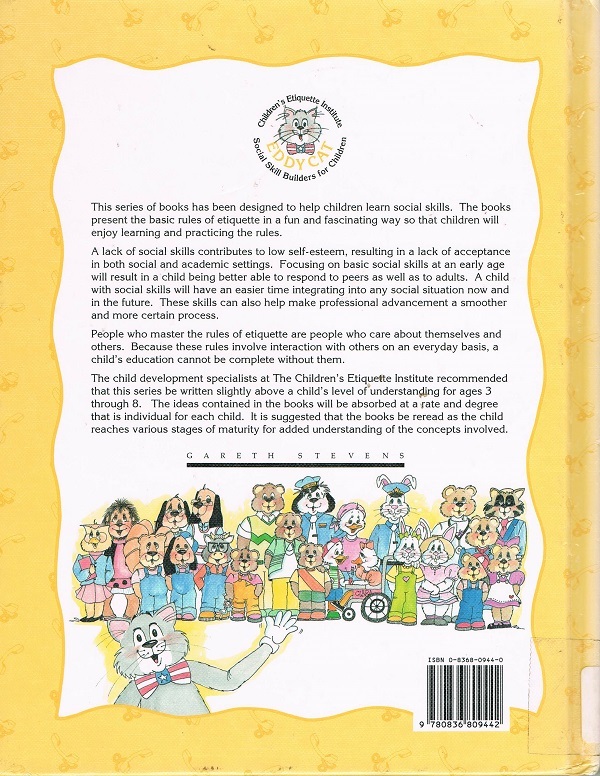 This book seems to focus mostly on making calls, not taking them, but a child should be taught to never tell a caller that they are home alone or what their last name is. 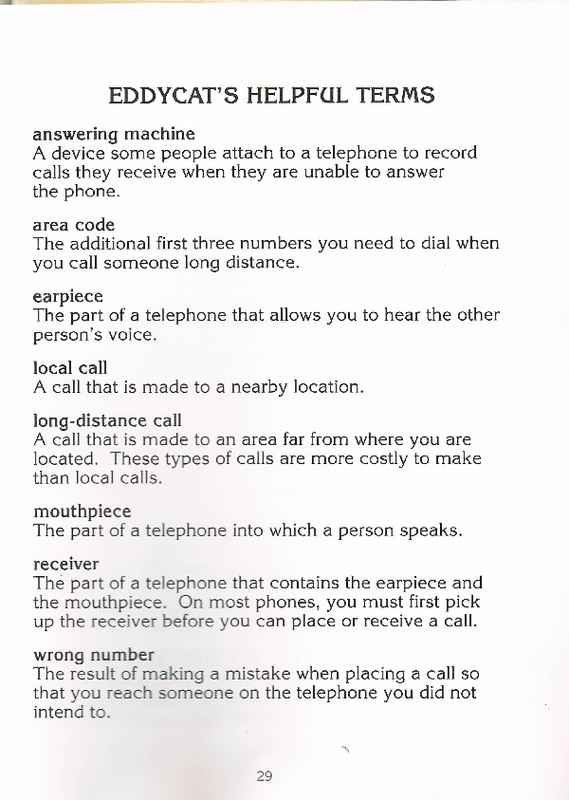 The idea of “long distance” calls has changed quite a bit and should be discussed too. When I was a kid and we called my grandparents long distance, we knew we’d better make it quick because it was COSTING A FORTUNE AND MONEY DOESN’T GROW ON TREES, YA KNOW AND WHO DO YOU THINK IS PAYING FOR THIS? 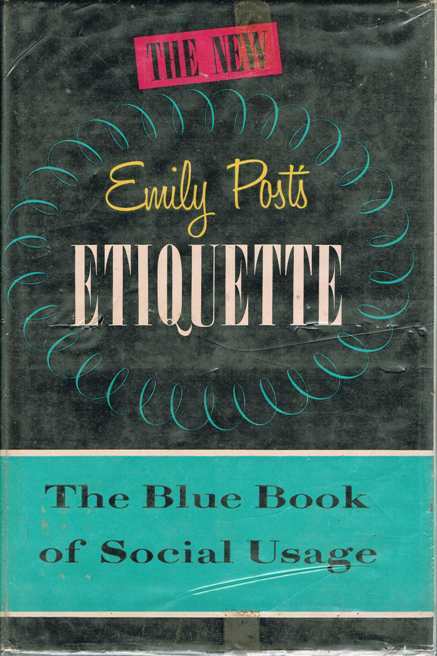 Maybe this book would be a good way to teach staff how to take a good phone message, though. “Some guy called about an ebook” doesn’t really cut it. Based on sites where people vent about bad customers, “Some guy called about an ebook” may be all the information they have to pass on. 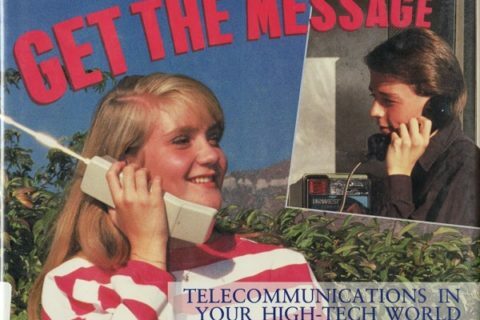 Wait for the dial tone? How long does that take, 5 nanoseconds? 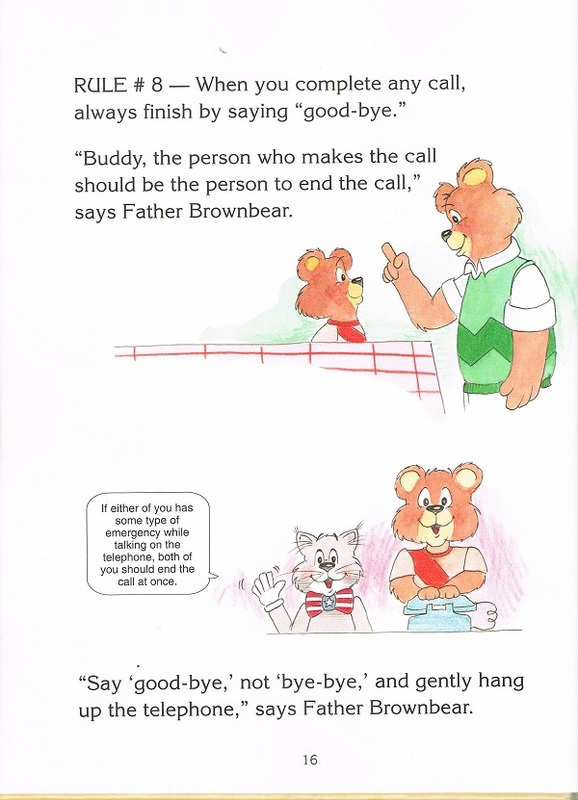 And what’s wrong with “bye-bye”? It was good enough for John McLaughlin ! I think the point is, if you don’t get a dial tone, it’s broken and you can’t make any calls. Sometimes the dial-tone won’t be there if the phone was hung up strangely, and you need to press the hang up button and hold it down a bit to kind of reset it. Happens more when you’re making another call after just hanging up from one. And Benguiat—really? 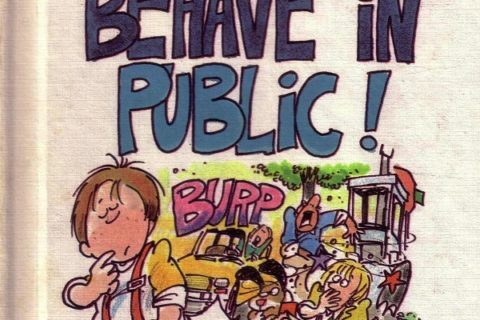 Even as a child I disdained that font. If this site did upvotes, LibUser would get all of them for knowing a font–any font–by name. Why is Eddycat naked while all the other animals are fully clothed? 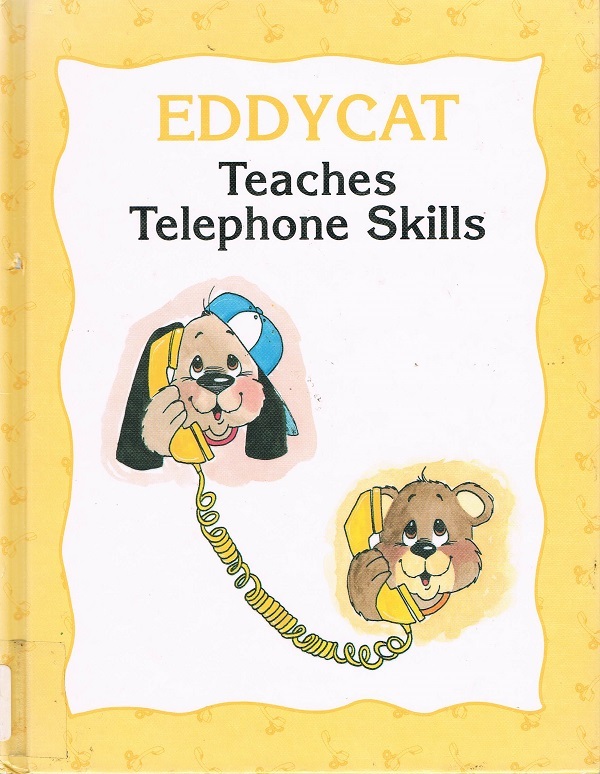 Also, Eddycat=Etiquette? Groan. Power confers certain privileges, I guess. I mean, Donald Duck never got kicked out of the navy for never wearing pants. Father Brownbear? is he a priest?